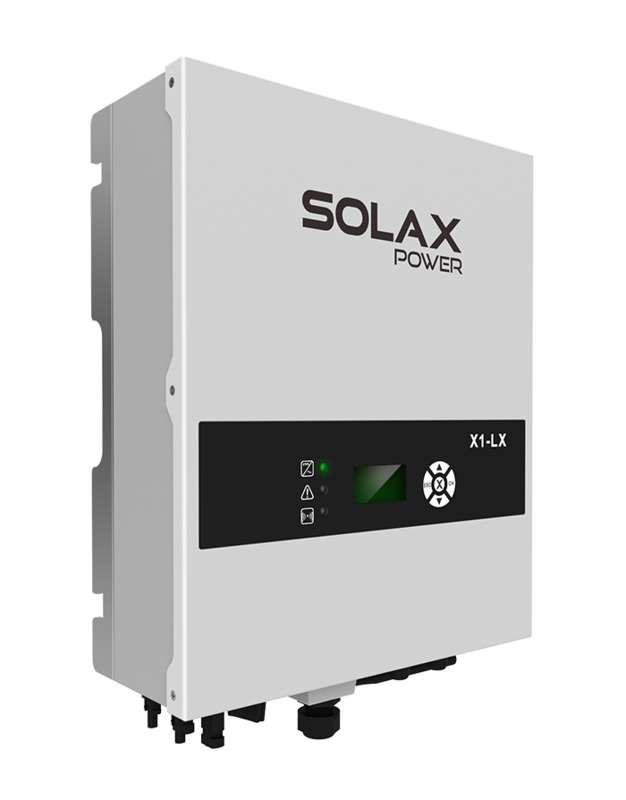 SolaX have developed a range of single phase inverters unrivaled in the industry for their quality, reliability and efficiency. The SolaX single phase inverters boast a wide MPPT voltage range to allow for more energy harvesting and have a maximum input voltage of 580V, with a maximum efficiency of 97.6%. 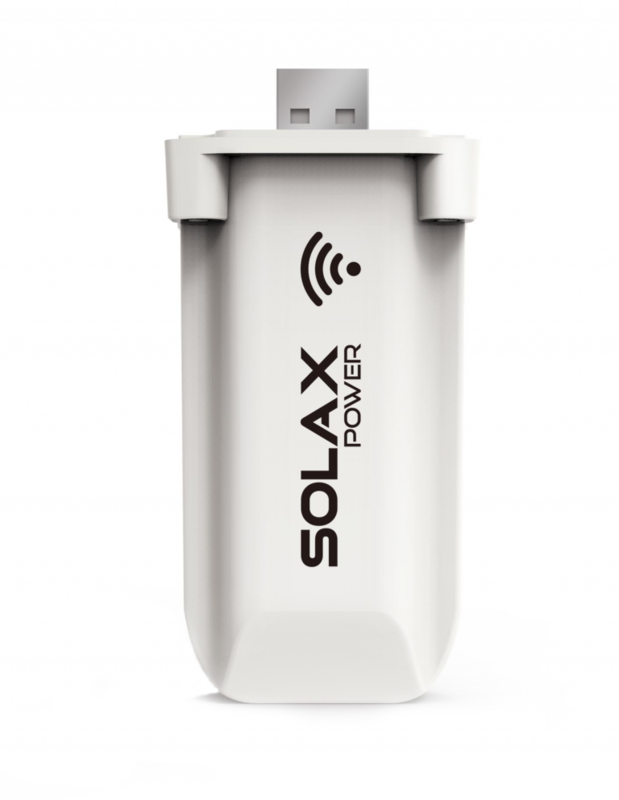 The LX is the flagship single phase inverter from SolaX. It offers all the features available with our X1 series, which added functions such as export control, internal DC switch, load control and wired ethernet connectivity. The X1 Air is rated for indoor & outdoor use. Remote system monitoring via the X-Cloud. Your inverter and the SolaX Portal are constantly communicating with each other giving you real-time feedback on the status of your system.